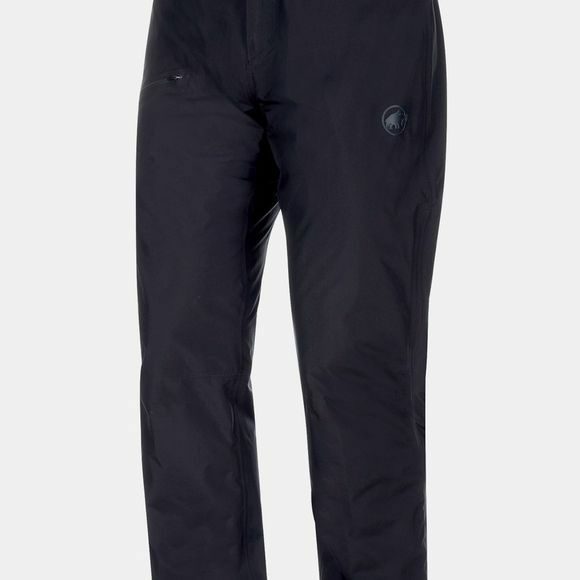 Waterproof, breathable and reliable on mountain tours and climbs: the Masao Light HS Pants also feature an adjustable elasticated waist cord. 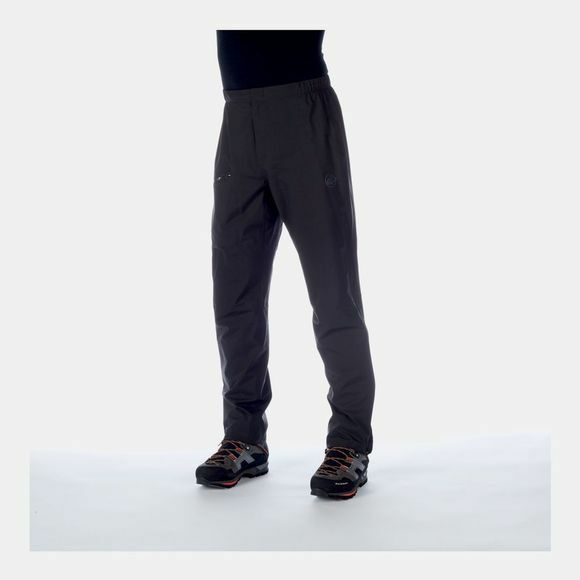 A drawstring on the leg hems allows you to adjust the pants ideally to your needs. When your next mountain adventure calls, the Masao Light HS Pants will be ready.